You immediately check to be sure you're okay. No blood. No pain. No visible broken bones. You can walk. After filing a claim with your insurance company, you start to notice a stiff neck or a sore lower back. There is a headache that medicine can't seem to get rid of. The first instinct is an ER visit. Depending on the severity of your sustained injuries, that may be necessary. However, what is most likely going to do the most for your injuries and aches is a trip to the chiropractor. Below are six reasons you should choose to see a chiropractor following your car accident. There are the obvious injuries such as broken bones, torn muscles or lacerations. 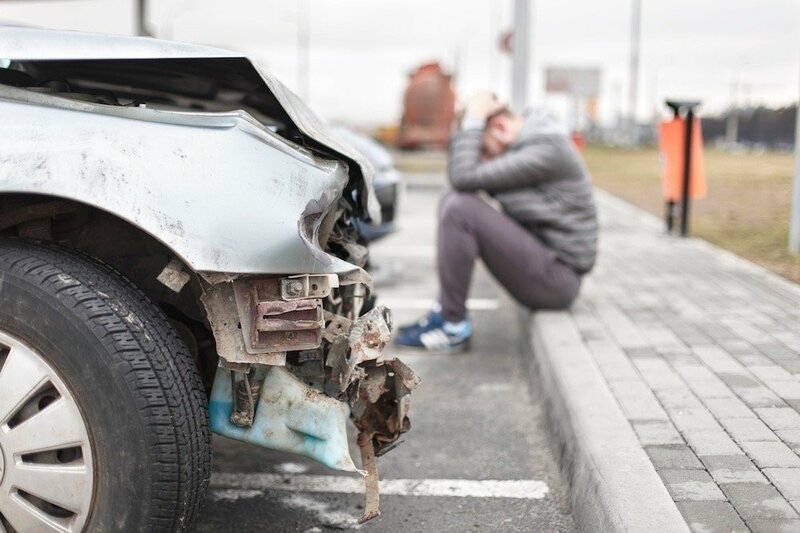 However, most injuries sustained during car accidents aren't always immediately apparent. The best thing you can do after your accident is to schedule an appointment with your chiropractor even before you have any symptoms. During the initial visit with your chiropractor after your accident, you can heal things like dizziness, headaches, soreness, and pain before they become apparent and aching symptoms set in. If you happen to suffer a neck or back injury during your accident, the inflammation that develops often leads to more problems. Inflammation slows down the healing process, causing your blood and nutrients unable to reach the injured areas as quickly as they need to. When your chiropractor gives you an adjustment, it will help mobilize your spine and restore your proper range of motion. Restoring your full range of motion will help speed up the healing process. Inflammation is caused by micro-tears in your muscles and ligaments. They're also the main reason people experience back and neck pain days after an accident. Micro-tears won't show up on x-rays, so it can be difficult to understand or see why your body is in a great deal of pain. More often than not, it's safe to assume that when an x-ray that comes back normal, you are injury-free. With micro-tears, that's not the case. Your chiropractor will manipulate your spine to restore it to its natural placement. Having your spine in proper alignment plays a part in the function of every system in your body. Once that's done, your body will release an anti-inflammatory agent that will reduce swelling as well as pain. Visiting the chiropractor will help eliminate pain from your entire body. Many people think that chiropractic care is just for back pain, but that's just not the case. When you visit the chiropractor after a car accident, the adjustment will relieve the pain in your entire body. The spinal manipulation your chiropractor will perform releases a hormone that helps control pain. They'll not only reduce pain in the areas affected by your accident but will spread throughout your entire body, making you feel better as a whole. You're probably wondering how in the world a spinal adjustment is going to heal scar tissue. You're probably thinking of a scar you got when you wrecked your bike as a kid or an old surgery scar. That's not the only form of scar tissue though. Scar tissue also forms inside your body, within your muscles. This is how your body naturally responds to an injury. The injury will heal itself over time, but will still cause you discomfort long after it happens. Your chiropractor will target specific areas of scar tissue build up to break it up faster. This will reduce the pain you have, and aid in the healing process. The pain medications you receive after your accident can be highly addictive. That is just one side effect on a long list of undesirable things your pain medications can do to your body. Sometimes while you're taking the pain medication for your accident, your body can become dependent on the drug. You think you can take it for the length of time prescribed by your doctor, but that's not always the case. Even if you don't become addicted, there are still side effects like dizziness, drowsiness, and nausea that I'm sure you don't want to deal with. When you see your chiropractor, you get effective pain relief that is comparable to painkillers, without the side effects. Your chiropractor will be sure to address the root causes of your aches and ensure that your body heals; the chiropractic care won't simply mask the pain. Chiropractors are highly educated and highly skilled professionals that have been used by car accident victims for decades. The best reason to see a chiropractor is because it works. Even if you aren't experiencing any symptoms immediately after your car accident, it will still be beneficial for you to visit the chiropractor. Patients who receive regular adjustments and remain active after their accidents will recover quickly. If you choose not to see a chiropractor and remain sedentary after your car accident, your recovery will be longer, and you could continue suffering from your symptoms in the long run. 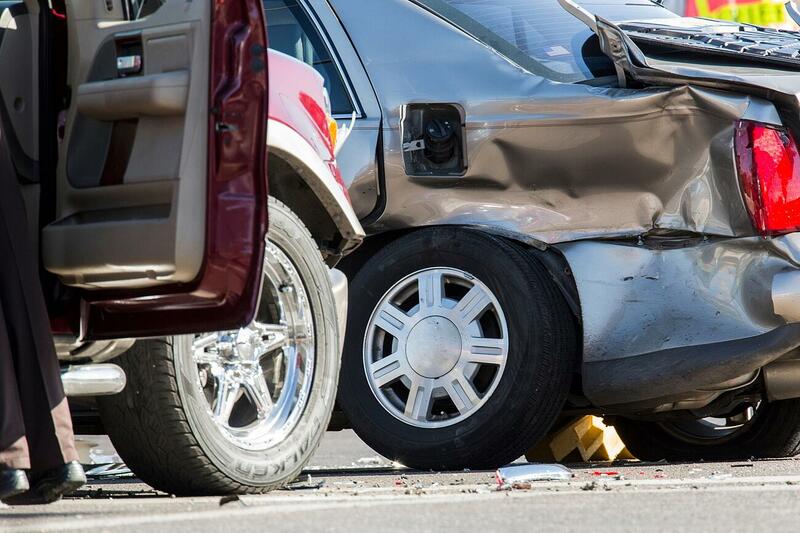 For most car accidents, you don't need surgery or drugs afterward. All you need to do is schedule a visit with your chiropractor. If you've been injured as a result of a car accident, the best thing you can do is visit a chiropractor. 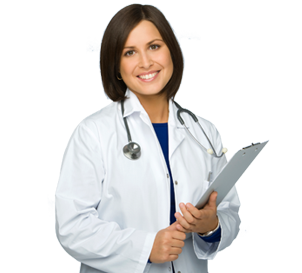 At Car Wreck Doctor, we can help you find the best one. Click the button below to receive a free chiropractic consultation. Don't wait any longer; your body needs to start healing.